There are available New Construction Homes by MJM Residential here in Charlotte, NC. Operator and Builder Mike Morrissey has over 20 years of hi-end design and development experience for his highly regarded clientele. MJM Residential, Inc. offers their services for remodeling existing homes or building your dream home from the ground up. Utilize the knowledge of the MJM Residential team of talented craftsmen, technicians and metal and stone artisans. Mike works with known architects to design some of the most stunning homes in the Charlotte Area. Build your new dream home on your lot or one of MJM Residential development lots. The houses listed below are either in the process of being built or have just been completed by MJM Residential. These homes have no occupants and if you are interested I would be happy to help you through the process of purchasing a new construction home. 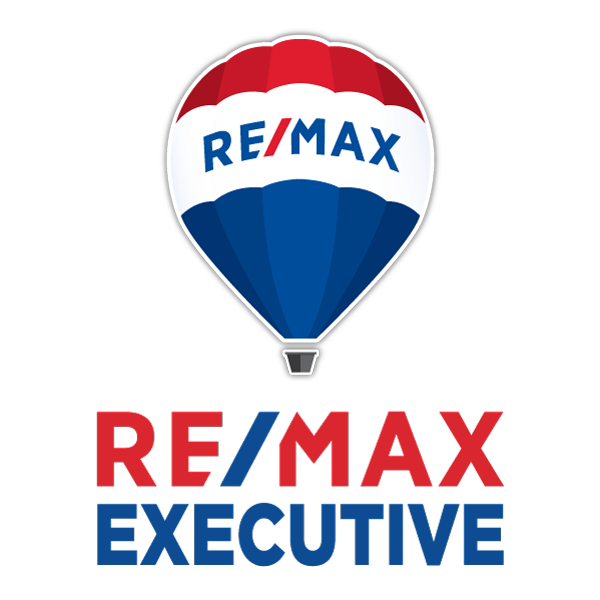 If you have any questions contact me today! 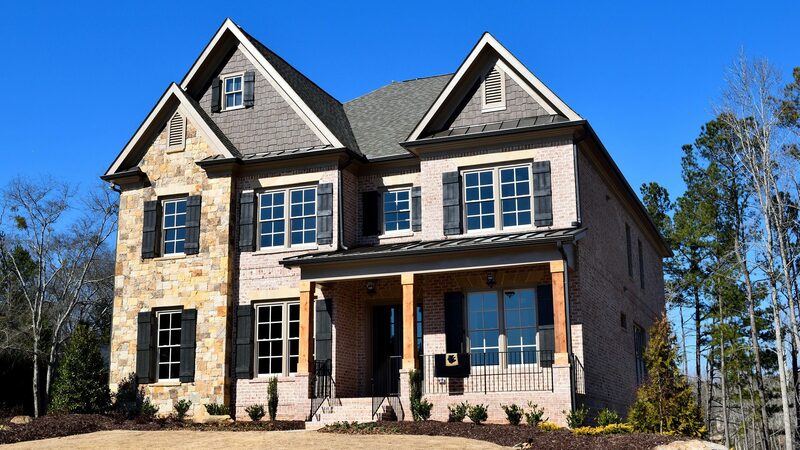 Charlotte New Construction Homes by MJM Residential Available Today!